Join Apps Development Advanced Training in New York to become proficient in enterprise blockchain and fully armed to configure, set up, and manage the application life cycle. 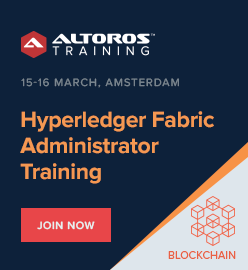 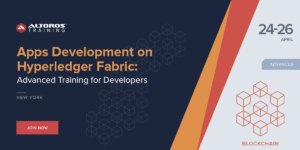 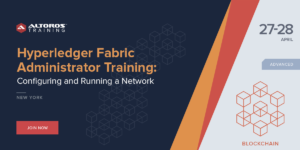 Join Hyperledger Fabric Administrator Training in New York to become proficient in enterprise blockchain and fully armed to configure, set up, and manage the application life cycle. 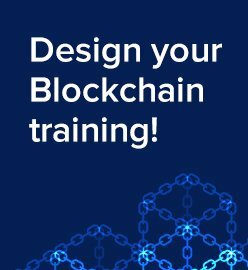 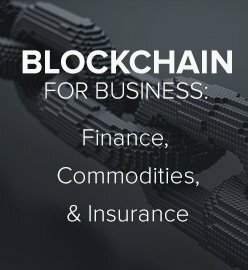 Join Apps Development Advanced Training in Seattle to become proficient in enterprise blockchain and fully armed to configure, set up, and manage the application life cycle.